Francesca teaches weekly classes at Four Winds Yoga in Ponsonby, see www.yoga.net.nz for all information on the classes. Francesca is holding a series of Friday classes at Four Winds Yoga, starting 17th August through until 31st August. Two classes will be held on the following Fridays, 17th, 24th and 31st of August. The afternoon class is a lunch time Vinyasa Iyengar 'flow' - 12pm - 1pm. Francesca will take you through a dynamic Vinyasa style class with an Iyengar alignment approach. This is a practice built around the sun salutations and standing asanas, integrating body and breath. The practice will take care of transitions to create 'flow-like' movement, into, out of and in-between asanas. Timed in the middle of the day this is a practice to energise and uplift the mind and body. 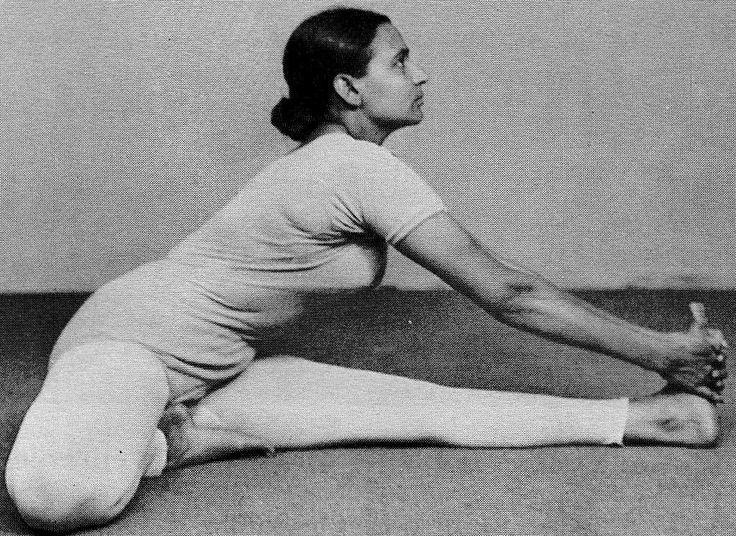 The evening class is a restorative Iyengar class 6.15pm - 7.15pm. This is the perfect class for the end of a busy week to transition into a weekend mindset. We will work through supported asanas using props and taking care of alignment. The asanas will work on settling the nervous system, supporting the organs and creating space for the breath. Receive the benefits of slowing down and relaxing as you are guided through a more meditative practice. Normal class prices apply, $22.00 casual ... see www.yoga.net.nz for other pricing options. Questions and bookings to francesca@projectpractice.co.nz. 4.45pm - 5.15pm in The Sapphire Room, ages 5+, FREE OF CHARGE, no booking necessary, see you there, every Monday including school holidays!